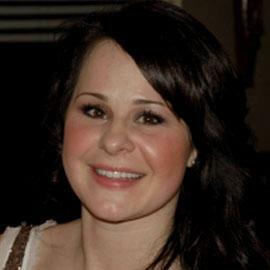 Melissa Turzanski a BScN graduate from Ryerson University brings a wealth of experience in geriatrics and brain health to Integrity Healthcare Consultants. Melissa has worked for many years in a world leading geriatric healthcare facility in Toronto and solidified her expertise in gerontology after becoming certified with the Canadian Nurses Association as a Gerontology Nurse Clinician GNC(C). Melissa is an expert in stroke and dementia care as well as a specialist in responsive behavior. As a keen leader with a desire to educate others Melissa has been a speaker at the Canadian Association of Neuroscience Nurses and has been co-published in the Perspective Journal of Gerontological Nursing Association.